There are a million sources online for overcoming over-eating from diets to exercise regimes. But what if you’re suffering from the opposite problem? Under-eating is a much less talked about issue, which can have just as unhealthy and damaging effects to your body. In order to overcome your fear of food, here are some the steps you should take. Understanding the mental reason for not wanting to eat is important for fixing the issue. If it’s a physical pain or problem that is affecting swallowing then you need to first seek medication. A common illness that affects swallowing difficulty is dysphagia and there are various treatments available for it (you can find out more information from Thick-it). Alternatively, your problem may be a psychological one. 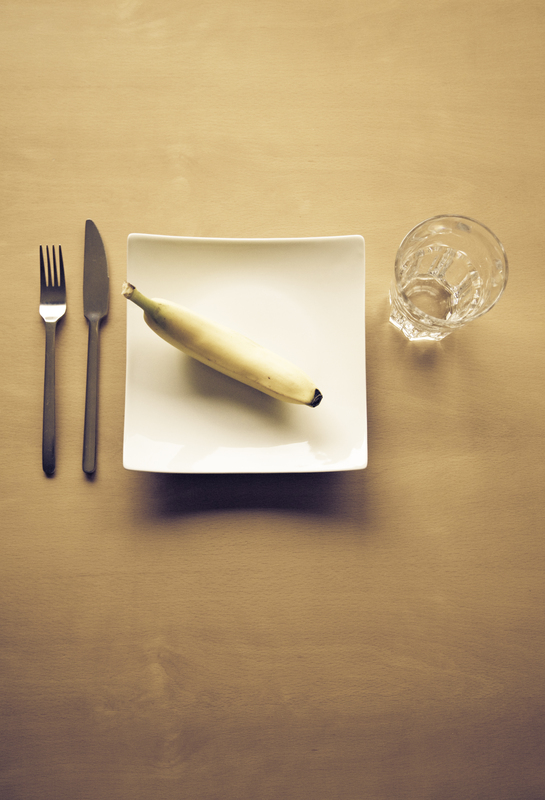 Issues with body image, depression and a fear of being seen eating can all contribute to eating less food. Working with a food therapist to solve these underlying problems may be worth giving a try. Not that regular exercise and excessive stress may also be leading to weight loss – in which case you should quell these activities or eat more to make up for them. The best way to get back into the swing of eating regular sized meals is to gradually build your way up. Your body can then slowly adjust to the added amounts of food without you feeling sick after each meal. Make sure that you are eating regular meals a day and keep to a routine adding a little more each week. In order to get around the negative thoughts surrounding food, you must start to view food as an important fuel and something fun and not something that causes shame or discomfort. Stop viewing certain foods as ‘good’ and ‘bad’ and start evaluating more on their taste and nutrients. Start viewing previously ‘bad’ foods as necessary sources of proteins, carbs and healthy fats. If you regularly exercise, you’ll need to adjust your diet so that you’re eating enough to make up for the calorie loss. There are many diets for clean bulking that can allow you to reap the benefits of exercise whilst gaining weight healthily. Stop using exercise as a way of combating eating food and start using food as a way of rewarding exercise. Some people need that extra pressure from others to ensure that they don’t slip back into bad habits. Tell your friends and family that you are trying to beat your fear of food, they will be able to support you and enforce your diet. Having a family member or friend to take you to therapy sessions and doctor’s appointments can also be beneficial. You may also want to look into groups and societies for helping people with under-eating problems.